Dave has over 22 years of experience overseeing complex projects, leading dynamic teams and serving as a trusted advisor to his clients. At Vierbicher, Dave leads the firm's Madison and Milwaukee Metro, WI offices, which includes a talented group of civil engineers, land planners, land surveyors and technicians. Dave is also responsible for generating new business, maintaining client relationships and providing a positive work environment. 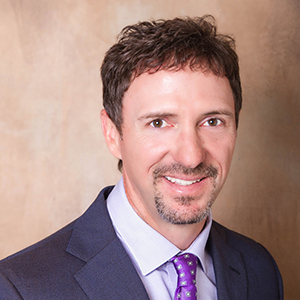 Dave is a shareholder in the firm and has served on the Board of Directors since 2011.